From law firms to courthouses, the legal industry depends on access to large libraries of documents. With vast archives of legal records, case files, and other documents however, document management issues ranging from storage space to accessibility can quickly cause law practices to need a more efficient solution. Below, you can find a collection of helpful information ranging from tips and strategies for optimizing your practice’s efficiency, to references and information on laws pertaining to legal document management, storage and scanning. With resources including an in-depth white paper (available for .PDF download) as well as an assortment of related articles and videos, get the breakdown on legal document management here. 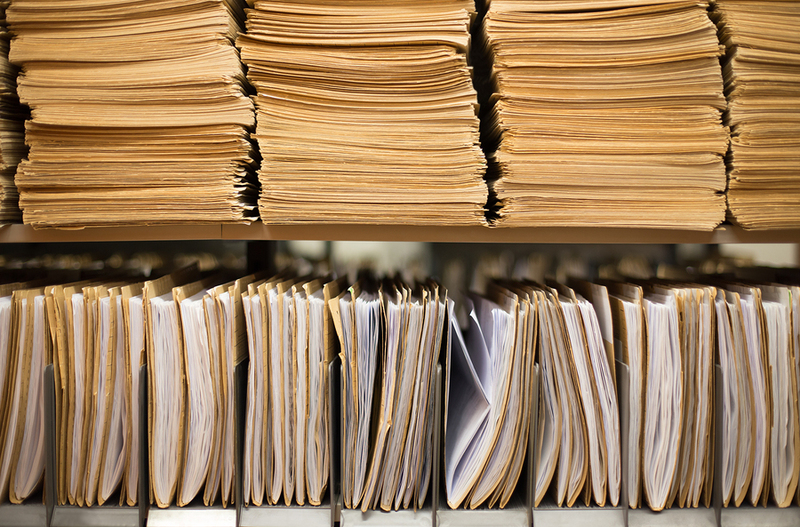 When a single case can require referencing hundreds of documents, it’s critical law practices have an efficient and organized system in place for accessing, distributing, and filing needed information. With this in-depth white paper, we take a closer look at the primary issues facing legal document management today, and how innovative legal document management services and strategies are working to help practices optimize how they handle challenges like storage space and accessibility. Interested in learning more about legal document management? Check out these articles, related videos, infographics, and more! Managing the sheer volume of legal documents that accumulate in a typical law office setting quickly becomes overwhelming for most organizations. Record Nations has document management solutions to help alleviate some common issues. Use the infographic to learn more. When trying to self-manage records, law firms and legal departments will soon run into roadblocks like real-estate shortages and difficulties with keeping filing cabinets full of documents organized. Use this article to learn more about how practices can sidestep these struggles and optimize their workflow with the help of off site legal records storage facilities here. Like other industries with sensitive information to store and manage, law firms and practices must be mindful of the laws that apply to legal document management, storage, and scanning as well. Here, you can find a reference for the primary laws affecting the legal industry, as well as tips and strategies for ensuring you’re compliant. An individual case can produce thousands of confidential files and law offices have operated with complicated filing systems for decades. New technologies have made the digital world simple and appealing. Here, we discuss the pro’s and cons to the digital world and seeking scanning services. Learn how a proper document management system can optimize the way your law firm operates with an easy-to-use, organized and efficient method of handling your every-growing volume of documents. Looking for a quick preview or an easy-to-print .PDF copy for white papers? Download your free copy here! 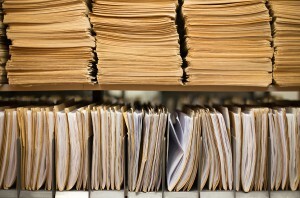 Need an Efficient Way to Manage Legal Documents? Record Nations is Your Answer! To get more information on any of Record Nations’ legal document management and scanning services, or to request free quotes on secure document management systems from a provider near you, just give us a call today at (866) 385-3706, or simply fill out the form to the right of the screen today! Within minutes of your request, one of our experts will be in touch to provide you a list of free quotes from local service providers in your area!